Home > Publications > Politique étrangère > Issues from Politique Etrangère > Middle East, the new "Great Game"
Will a divided Middle East become the center of a new “Great Game”? The world’s global powers are aligned in it: the United States, falsely tempted by retraction; Russia, establishing its position in an unexpected state of play, France, destabilized by the contradictions of its own policy… In addition are tussles for regional hegemony between Iran, Turkey, and Saudi Arabia. The map is being radically redrawn around Syria and Iraq, an area which will no doubt play a determinant role in the world’s future. The European Union is absent once again from the new “Great Game”. The EU is bogged down in its own crises; the assault of all breeds of populism, and fissures reopened by authoritarian shifts in central Europe, constitute the more concerning political signs. Are the members of the European Union the agents of its collapse? The globalized world is also organized around international commercial negotiations: the global approach of the WTO, regional approaches within areas of free trade, and more plurilateral approaches. Which dynamic will dominate and determine the nature of future systems of exchange? 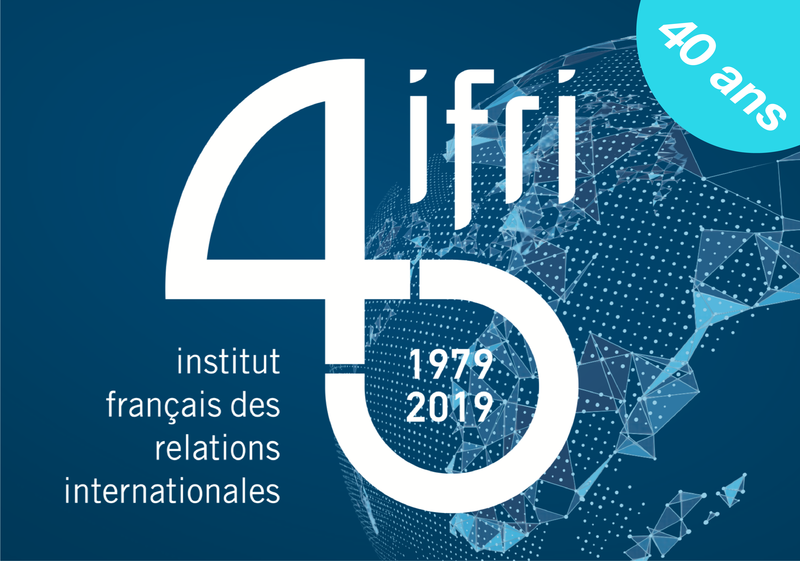 The Middle East, European crises, international exchanges: Politique étrangère focuses on three dimensions of international disorder for which developments over coming months are likely to play a preponderant role. FOCUS MIDDLE EAST, A NEW "GREAT GAME"
The Deep State: The Fall of the Constitution and the Rise of a Shadow Government, by Mike Lofgren; America Ascendant. A Revolutionary Nation's Path to Addressing Its Deepest Problems and Leading the 21st Century, by Stanley B. Greenberg, by Laurence Nardon. This content is available in French: L'éditorial de Politique étrangère, vol. 81, n° 2, printemps 2016. This content is available in French: Les lectures de Politique étrangère, vol. 81, n° 2, printemps 2016. This content is available in French: Le dossier de presse de Politique étrangère, vol. 81, n° 2, printemps 2016.